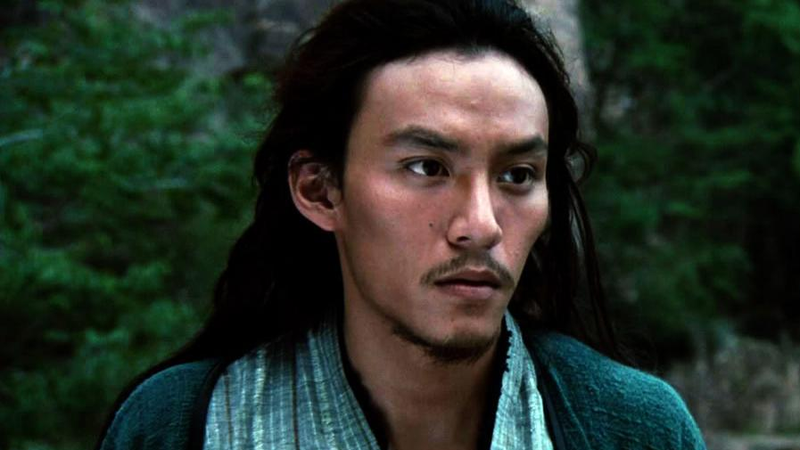 Chang Chen in his most famous role, in the West at least. Gosh, y’all. This movie is going to have everyone in it. One more for the list, which already includes Oscar Isaac, Josh Brolen, Stellan Skarsgard, Dave Bautista, Zendaya, Jason Momoa, and Javier Bardem: Hollywood Reporter says that Chang Chen is in talks to join the production. Chen, a Taiwanese actor who first rose to prominence in the West with his role as Dark Cloud in Crouching Tiger, Hidden Dragon, is in talks to appear as Dr. Yueh, a physician who works for the Atreides family. In addition to his role in Crouching Tiger, Chen has starred in The Assassin, a Hou Hsia-hsien film that took home the prize for Best Director at 2015's Cannes Film Festival. The film, an adaptation of the 1966 novel by Frank Herbert, is being adapted by director Denis Villeneuve, who has apparently hired a fantastic casting director. Dune opens on November 20, 2020.